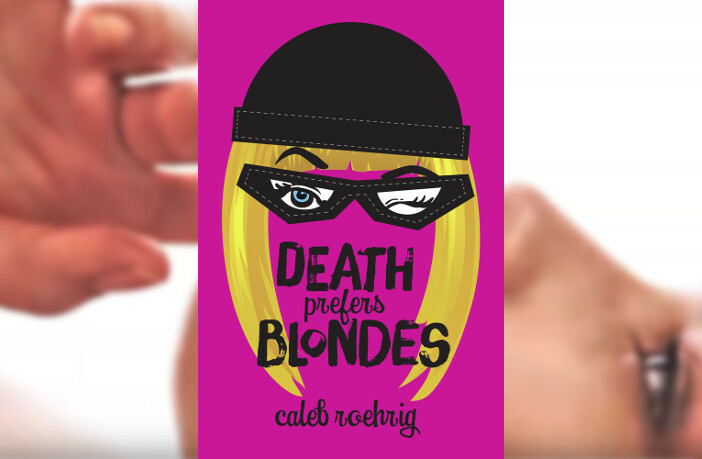 Caleb Roehrig returns to our shelves with his newest YA mystery book, Death Prefers Blondes which walks the precipice between being a story about a posh and elite socialite and a thief’s next thrilling heist. And this dichotomy is accompanied by a crew of Drag Queens that Margo works with, adding another wonderful layer to the story. It would be easy to assume that the story would get lost under the variety of hats it juggles, but the story remained fresh and compelling through and through. Death Prefers Blondes is the story of Margo Manning, vapid teen socialite by day, cat burglar in search of thrills by night. The story primarily follows Margo’s night life as one of Los Angeles best thieves. The plot begins when Margo learns of a heist that will score her and her team money that she could only dream of, but the job is seemingly impossible, and Margo is in way over her head. The story is exciting and hopeful and thrilling all at once, a hard feat to accomplish. The story is primarily plot driven, however the characters are wonderful, and truly make the book. Like much of the content available at the moment, the story boasts the importance of found family. Margo and her kickboxing, drag queen team may fight at times, but they love each other unconditionally, and Margo is fiercely loyal to them, which is always a refreshing characteristic. The characters themselves are extremely diverse, with the majority of main characters being people of color, including four drag queens and a bisexual protagonist. Additionally, Margo’s love interest is half-Asian, half-Hispanic. The representation is phenomenal, and should be celebrated. While the story is told from Margo’s perspective, the reader gets to know the varied cast of characters, and quickly falls in love with them. Each character is distinct and nuanced. Margo might not need the money from the heists, but her team does, and the reader gets some insight into why. The romances in the book never dominated the story, and yet they always shined. There were multiple relationships that have the reader rooting for the characters to get together, and easily get you invested in the outcome. The dialogue was also particularly enjoyable, and it was fast moving and witty, just like I like it. The plot of the book moved pretty decently, even if it went a bit long, but there was nothing notably problematic. It was fun and kept me engaged and on the edge of my seat, but the characters were what really sold the book for me. I fell in love with the cast of characters as they fell in love with each other, and, while I liked the plot, that is what kept me turning pages. Because of this, maybe the book would have benefited from being more character driven. 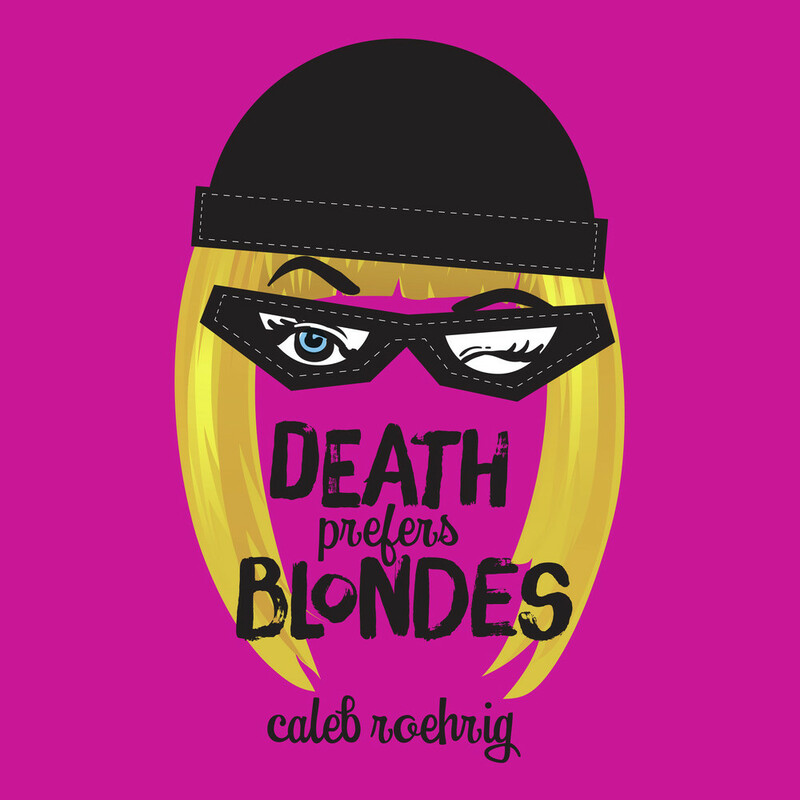 I would recommend Death Prefers Blondes for the plot thrills, but I would push it on people for the character work and arcs. Death Prefers Blondes is out on January 29, 2019. It can be found on Indiebound, Amazon, Barnes & Noble, or iTunes. Thіs is ᴠery versatile swiss army knife.